A new report from a U.S. drug-pricing watchdog takes issue with the high cost of the only approved treatment for spinal muscular atrophy (SMA), a rare genetic disease that affects young children and in some cases leads to a quick death. The report, from the Boston-based Institute for Clinical and Economic Review (ICER), is loaded with caveats and complications, but it concludes that nusinersen (Spinraza), owned by Biogen (NASDAQ: BIIB), is way too expensive at its current price, which is $750,000 for the first year and $375,000 every year after that for the life of the patient. The report also warns that a second treatment, an experimental gene therapy owned by Novartis (NYSE: NVS), should be priced far lower than what company executives have suggested is appropriate. SMA affects anywhere from 10,000 to 25,000 people in the U.S., according to the nonprofit SMA Foundation. It varies in severity among the five forms, Type 0, the rarest and most severe, through Type 4. Kids who inherit Type 1, for instance, could die by the age of two without help of a ventilator. More moderate forms of SMA rob people of their ability to walk and function independently. There were no therapies available for the disease until late 2016, when the FDA cleared nusinersen. The drug is approved for all forms of SMA, and has shown an ability to potentially change the trajectory of the disease, particularly when administered early. Novartis’s gene therapy, known as Zolgensma, could be approved by May for patients with Type 1 and had eye-opening results in early studies (Novartis is testing it in other SMA types as well). Unlike nusinersen, Zolgensma is a one-time infusion whose effects are meant to hold up for years, if not for life. At this point, however, nusinersen has more evidence behind it. The drug has been tested in far more patients over a lengthier period of time. Even with insurance approval, access to nusinersen was difficult for some families, at least in the early months following its launch. But sales have picked up since then. In 2018, nusinersen brought in more than $1.7 billion in revenue for Biogen and has become critical to its future, particularly following the recent failure of the Cambridge, MA, company’s Alzheimer’s drug aducanumab. Novartis’s gene therapy poses a significant threat. The ICER report said that nusinersen is not worth its price—which, ICER noted, should include the hospital costs, because the infusion procedure requires a spinal tap. To measure cost effectiveness, the group uses a measure that assigns a financial value to the quality of life per year. 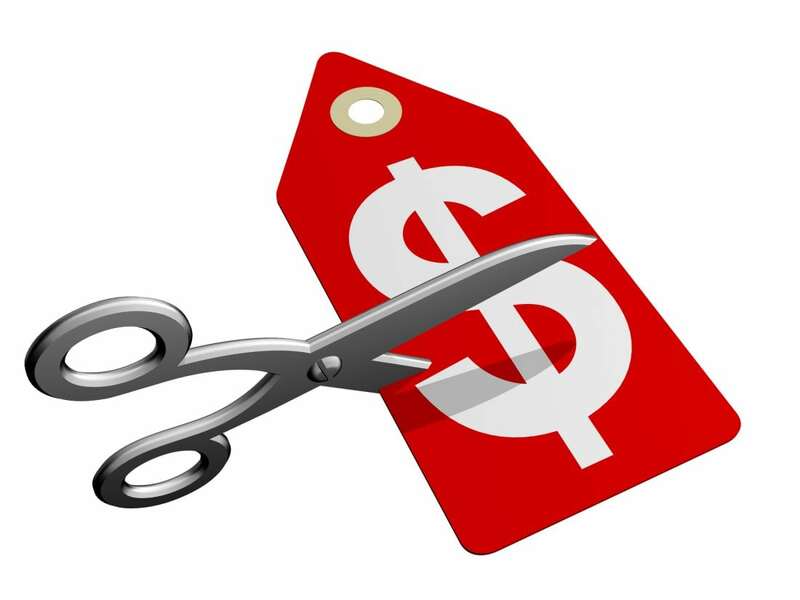 To hit a threshold for common use, ICER estimates that nusinersen’s price would have to drop below $65,000 a year, except for the first year, to be cost effective for patients who have not yet begun to show symptoms. ICER’s report also evaluates Zolgensma. Novartis paid $8.7 billion for the therapy’s developer, AveXis, one year ago, before the treatment had produced any Phase 3 data. (Two weeks after the deal was announced, AveXis released an early look at those data.) It’s not yet approved and thus has no price tag. For its estimates, ICER used a placeholder price of $2 million for Zolgensma. Its benefits don’t seem in much doubt. “While we have far greater uncertainties about the exact net benefits of Zolgensma than nusinersen, the magnitude of effect in these…patients was large enough to have high certainty that Zolgensma provides a substantial net health benefit compared with standard care,” the report states. That said, the drug should cost less than $900,000 per treatment to hit ICER’s acceptable threshold, far less than the $4 million to $5 million that an AveXis executive, on a conference call last year, said would be cost-effective. Assessing their long-term effectiveness is also full of uncertainty, ICER warns. For example, nusinersen requires spinal taps. What will be the effects of repeated punctures over time? For the Novartis gene therapy—indeed for all gene therapies that promise a one-time cure or long-term relief—there’s no evidence of durability. What’s more, if the effect fades, what happens if the patient has developed immunity to the gene therapy’s delivery system? “If antibodies form, the patient would be unable to receive another dose of Zolgensma,” the report notes. Both Biogen and Novartis took issue with ICER’s assessment. In a statement to Xconomy, Biogen said ICER “appropriately acknowledges the substantial health benefits of [nusinersen]” and the “significant difference in robustness and quality of evidence” between nusinersen and Zolgensma. Novartis’s therapy has reported results to date in only 15 patients with a follow-up of 2.5 years, while Biogen’s drug was tested in more than 300 patients followed for up to six years. The analysis “fails to account for those differences,” the company said. AveXis president Dave Lennon, in a statement, added that Novartis is “working with payers to rethink established payments models with pay-over time options” to ensure patients get access to Zolgensma when it gets to market.